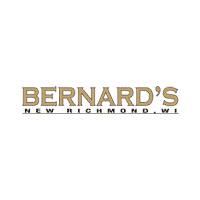 Here at Bernard’s Northtown dealership, we employ only the best service technicians in the area. We want to make sure that routine maintenance and repairs are completed by professionals that you can trust. We have the knowledge to work on a variety of vehicles. There isn’t just one make and model that we specify in. Purchasing a new vehicle is a big investment and a big decision. Routine maintenance is just part of owning a vehicle. 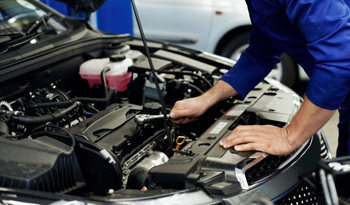 Repairs and other service will be needed throughout the lifetime of your vehicle. This service is incredibly important. Without it, you would end up with a vehicle that doesn’t last more than a few years. When it comes to routine maintenance, this is something that will prevent larger and more expensive repairs. A little bit of work now will go a long way towards protecting your vehicle. We understand that you lead a busy life. If you give us a call, we will be able to schedule an appointment that will fit into your lifestyle. We’ll have you in and out of our facility in no time at all. It is important to our staff that you are safe while driving on the road. If your vehicle is safe, other people will also be safe when they are driving around you. It is also important that you can rely on your vehicle. Routine maintenance is something that doesn’t take long, but its effects are very long lasting. You will be able to protect your investment with a quick service appointment here and there. Regardless of what type of vehicle you have, we can provide you with the service that you need. From oil changes to full transmission overhauls, we can do it all! If you suspect that there is an issue with your vehicle, we ask that you bring your vehicle into our service center as soon as possible. Our staff of technicians can diagnose whatever problem might be going on in a short amount of time. We’ll get your vehicle repaired and back on the road before you know it. All of the work that we do is completed with high quality, OEM parts that come directly from the manufacturer. This is to prevent other issues from occurring, or to prevent the same issue from coming back. Aftermarket parts tend to be very poor quality. This isn’t something that we want to use on your vehicle if we have better options to select from. 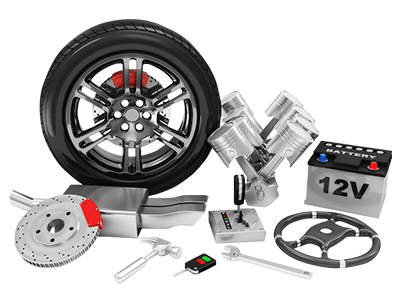 The parts that come from the manufacturer are designed specifically for your vehicle. They aren’t a generic part that can fit just about any vehicle. This doesn’t provide your vehicle with the service that it deserves. If you would like more information on the various services that we provide, give us a call today!